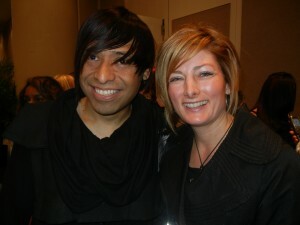 At this years 2011 New York Hair Show March 9th Trisha attended Misael Aponte’s color class. 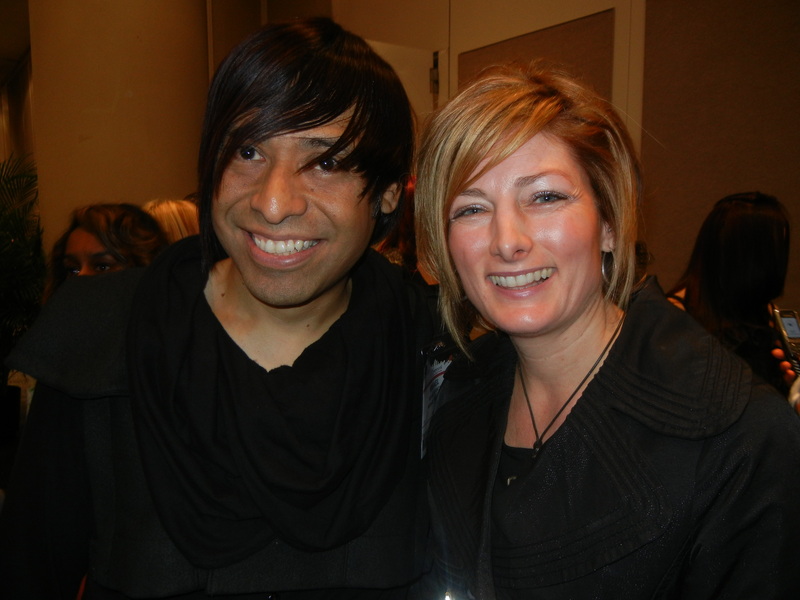 Misael is a Master Stylist/Salon Owner from Arizona. 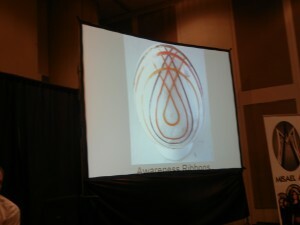 He has innovated ideas on hair color combinations & placement techniques which have earned him the recognition as a Color Visionary. He spoke and tutored the group on his Veils, Curtains & Drapes color placement theories. It’s best described as a linear slicing method in complete harmony with the architecture of the haircut.